The Commercialization of Space-Based Solar Power? Vision statement – Space Energy, Inc. intends to become the world’s leading commercial enterprise in the field of Space-Based Solar Power (SBSP) which will improve the lives of millions of people by bringing a source of safe, clean energy to the planet. Mission statement – To develop, own, and operate the first SBSP satellites to provide base-load and emergency electrical power to customers around the globe at affordable, fair market prices. What we desperately need now is for American corporations and entrepreneurs to apply American ingenuity and start competitive efforts so that the free market forces can forge the best Space-Based Solar Power solutions for the entire planet. Author Rob MahanPosted on March 31, 2009 Categories commercialization, private sector, SBSP articles1 Comment on The Commercialization of Space-Based Solar Power? George Friedman, founder of the private intelligence firm Stratfor, has written a book titled The Next 100 Years. In the following video summary of the book at about the 1:50 mark, Friedman predicts that space-based solar power will be one of two dominate forces that will shape global warming. He also predicts that the United States will become the major source of energy for the entire world. On October 13, 2008, Colonel M.V. “Coyote” Smith publicly announced a plan to build the first-ever space-based solar power satellites. The vision of the plan is to light a single light bulb with power collected in space and beamed to Earth and the mission is to give students real-world experience working on solving the problems that lie in the path of developing and deploying Space Based Solar Power. This plan includes building two satellites with launch dates sometime during 2010. One would collect solar energy and beam it back to an Earth-based lightbulb and the other would carry a lightbulb into orbit which would be illuminated from an Earth-based source of wirelessly transmitted energy. It appears that the Air Force Academy and six other yet-to-be-publicly-announced universities will be participating in this first-of-a-kind project. I hope that Georgia Tech will be one of the universities that is heavily involved, based on their active Space Solar Power Workshop. The Futures Channel has produced a 19 minute video to assist teachers in helping students begin to gain an understanding of the science, technology, engineering, math, energy, policy, environmental factors, and more involved in making Space Based Solar Power a reality. Students who are informed will be able to participate in and influence the debate over Space Based Solar Power. On October 4, 1957, a few days more than a year before I was born, the Soviet Union launched the tiny Sputnik 1 into geocentric orbit around the Earth. 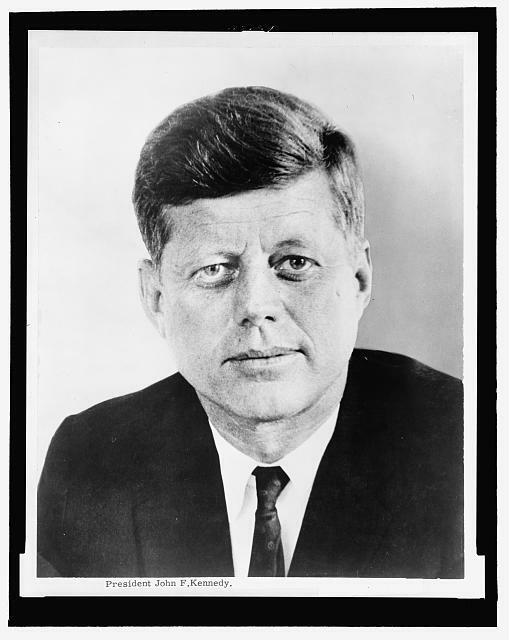 That event effectively initiated last century’s Space Race, resulting in the rapid development of mankind’s ability to explore outer space. 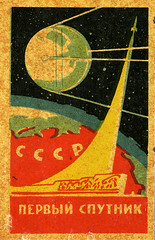 Yuri Gagarin’s historic first human spaceflight on April 12, 1961 further captured the imagination of America. 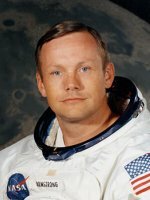 On June 20, 1969, an Ohio farm boy named Neil Armstrong became the first human being to set foot on the Moon, saying “That’s one small step for man, one giant leap for mankind.” and effectively bringing the 20th century Space Race to a close. But you know all of this already. Published in Scientific American in July of 2008, the article Farming Solar Energy in Space states “Shrugging off massive costs, Japan pursues space-based solar arrays”. The Japanese Space Agency (JAXA) is heading up a team of over 180 scientists from various research institutes doing research in both laser and microwave based space solar power systems. “We’re doing this research for commonsense reasons—as a potential solution to the challenges posed by the exhaustion of fossil fuels and global warming,” says Hiroaki Suzuki of JAXA’s Advanced Mission Research Center. One of Japan’s major early goals is to have in place a one gigawatt space solar power system by 2030. They are now doing the basic science to determine if the project is actually feasible. And, according to the article, while the total cost of the project will be enormous, that does not stand in the way of laying the scientific foundation for a successful deployment. Who is going to step forward and challenge our nation to embark on the research and development of space-based solar power, not because it is easy or because it is hard, but because of it’s potentially tremendous positive impact on the future of our nation and all of mankind? When will we launch the first, perhaps tiny, solar power satellite into geocentric orbit and receive the first solar energy collected in space for use on the Earth? Who will be the first American to set foot on a solar power satellite in geosynchronous orbit, transmitting gigawatts of pure, clean energy to Earth? Will we enter this 21st century Space Race at all, before it is too late? I hope so … I really do. Ad Astra ("to the stars"), the award winning magazine of the National Space Society (NSS), has recently published a special report covering space-based solar power (SBSP). This richly illustrated special report explains the technologies behind SBSP in an easy to understand way. Included is a fascinating conversation with Dr. Pete Glaser, now 84 and considered the father of the space-based solar power concept. A large portion of the special report details the efforts of the Space-Based Solar Power Study Group who, in conjunction with the National Space Security Office (NSSO), published Space-Based Solar Power As an Opportunity for Strategic Security – Phase 0 Architecture Feasibility Study in October of 2007. This special report includes the following five articles which discuss the potential for space-based solar power, with looks at its history, its current strategic importance and ways forward to make it a reality.